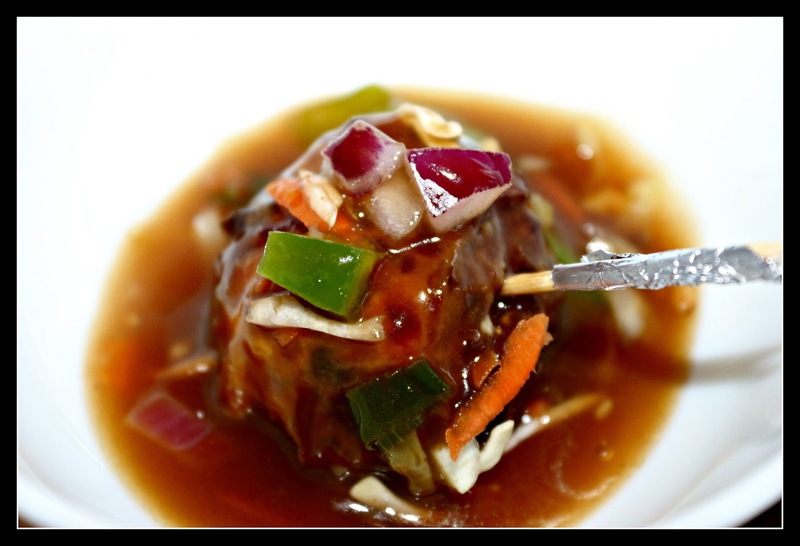 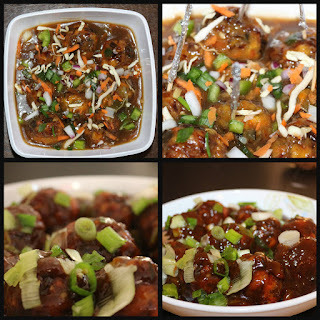 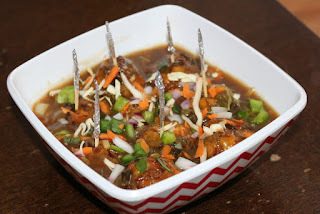 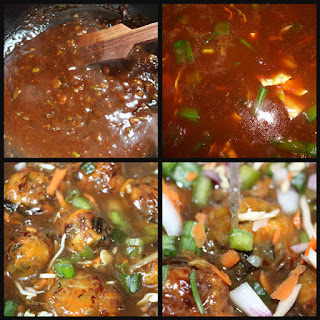 Vegetable Manchurian is an Indo-Chinese recipe made with vegetables and lots of different sauces. 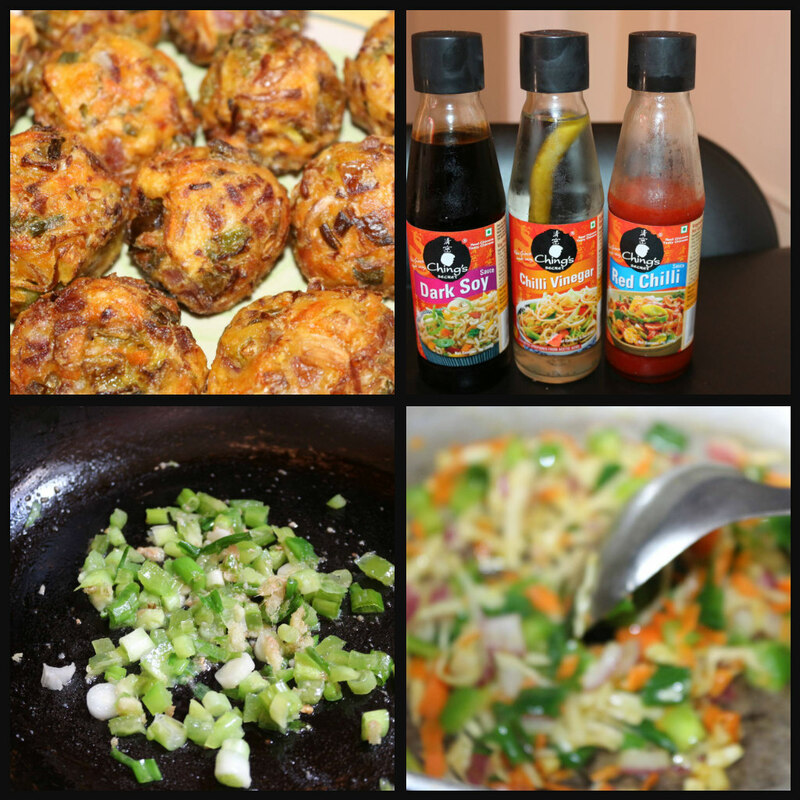 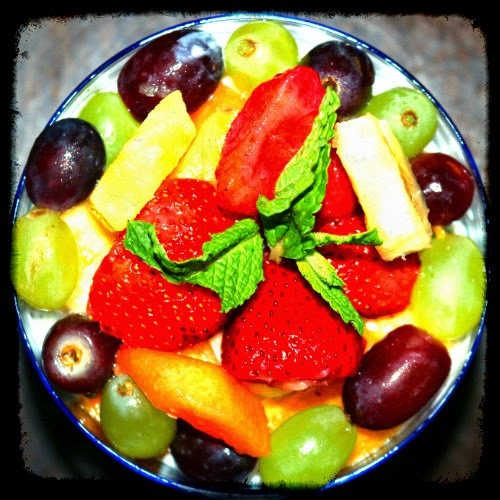 It is best serve with any rice recipe or as a snack or appetizer. 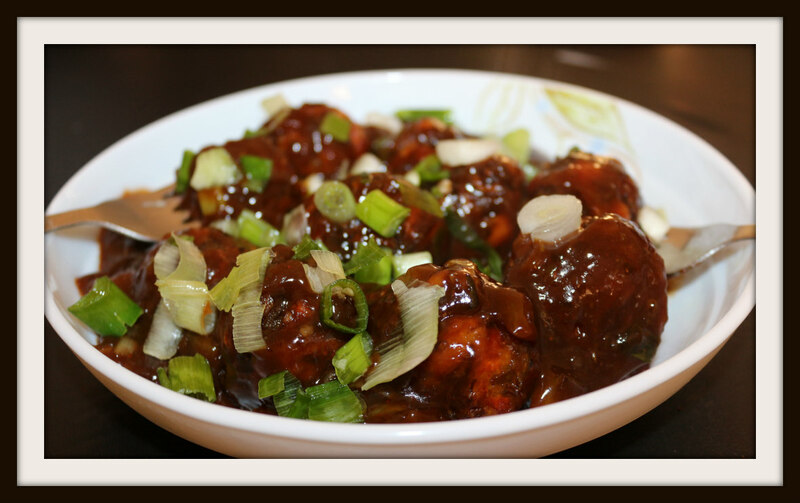 Be it dry or with gravy; Manchurian is both way a very good and mouthwatering dish. 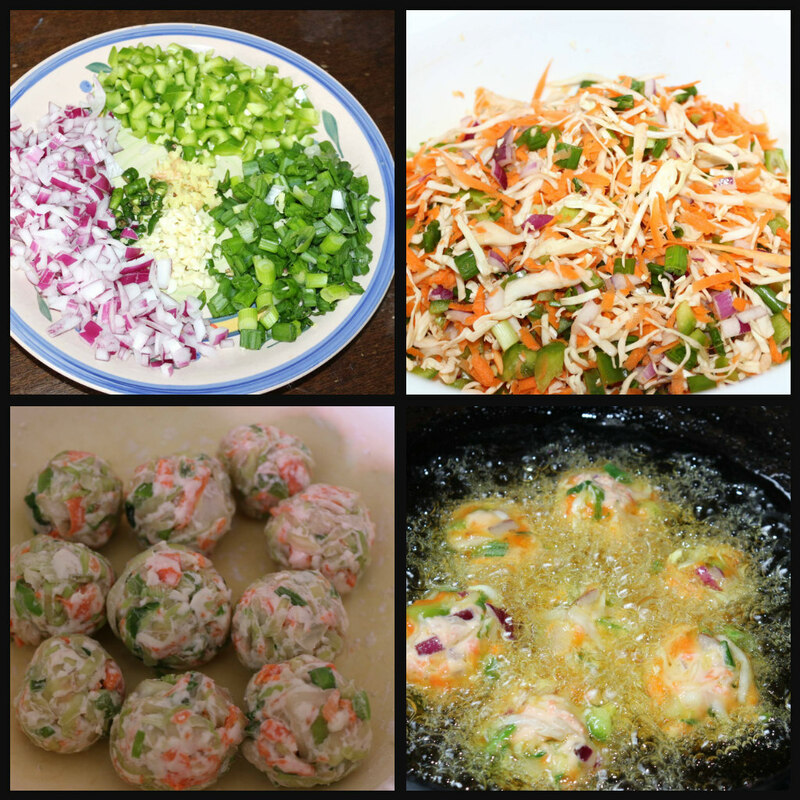 I am describing step by step easy method to make them at home. 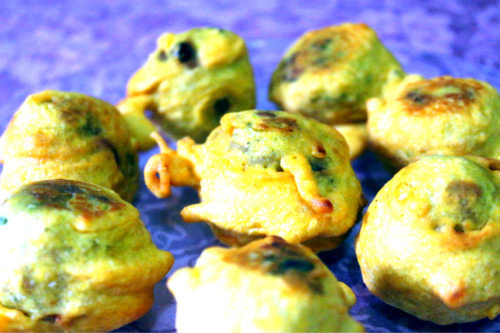 It is hard to resist this delicacy, not only kids but grown up would also love it! 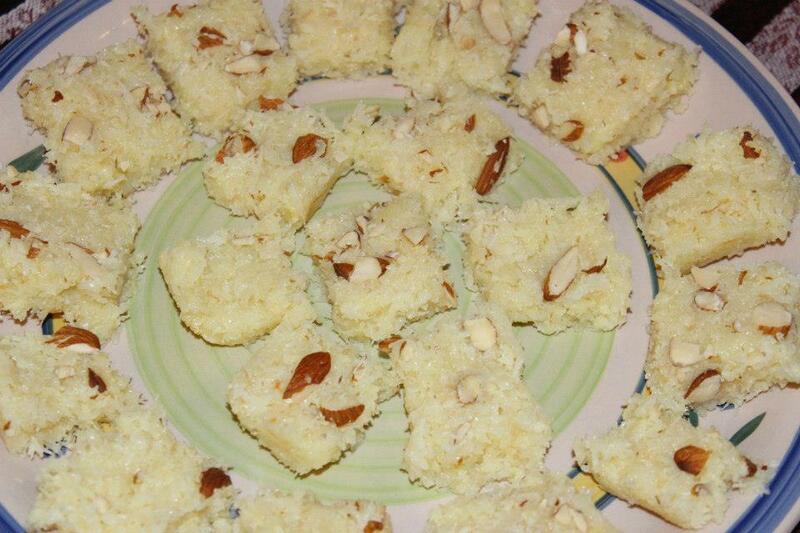 So give it a try and enjoy at home.